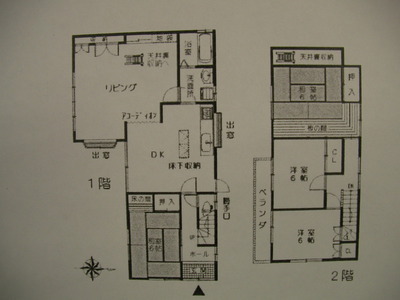 Posted by admin on 2013年1月8日 at 4:28 PM under 土地, 売買物件. 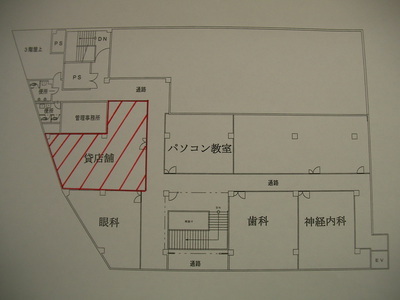 Posted by admin on 2013年1月8日 at 4:19 PM under 貸店舗、テナント（事務所、倉庫etc.）, 賃貸物件. 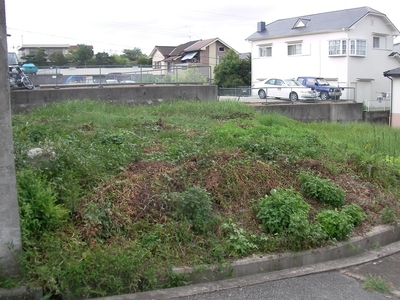 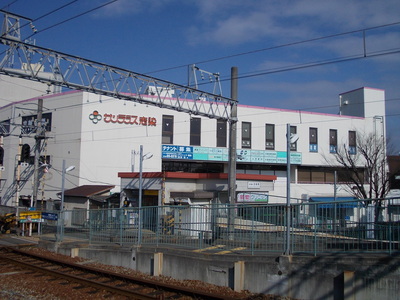 Posted by admin on 2013年1月8日 at 4:02 PM under 土地, 売買物件. 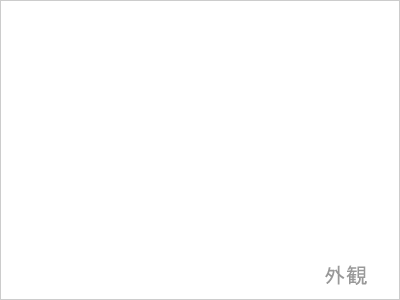 Posted by admin on 2013年1月8日 at 3:43 PM under 土地, 売買物件. 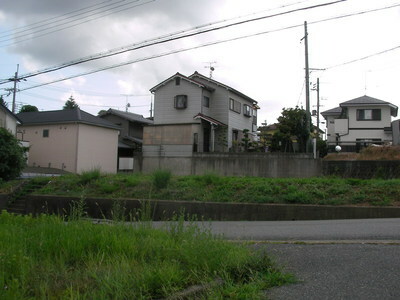 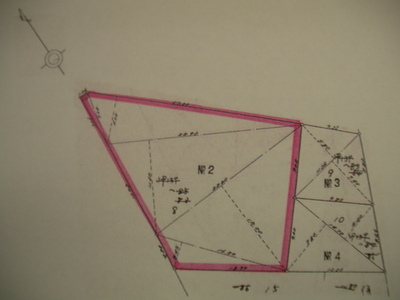 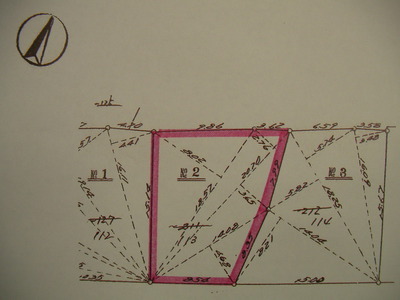 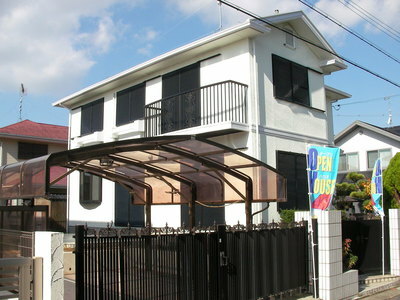 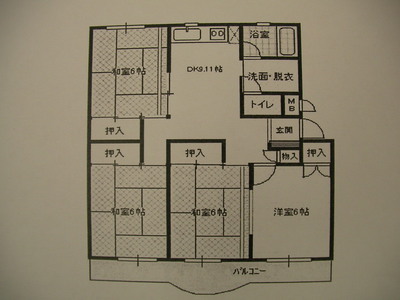 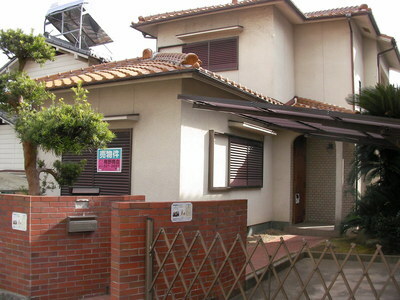 Posted by admin on 2013年1月8日 at 3:24 PM under 一戸建, 売買物件. 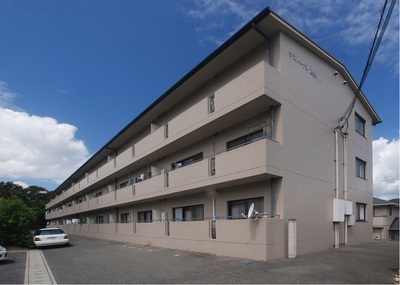 Posted by admin on 2013年1月8日 at 3:09 PM under マンション, 売買物件. 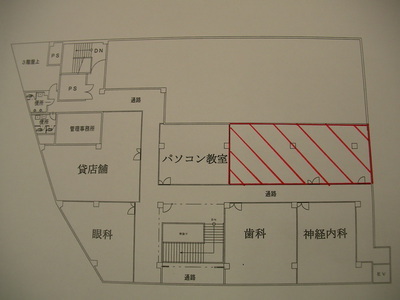 Posted by admin on 2013年1月8日 at 2:57 PM under 貸店舗、テナント（事務所、倉庫etc.）, 賃貸物件. 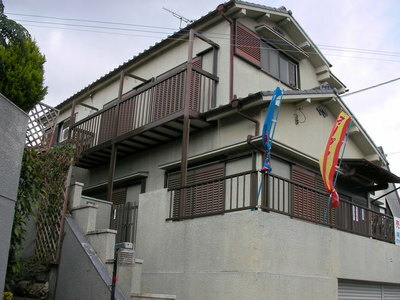 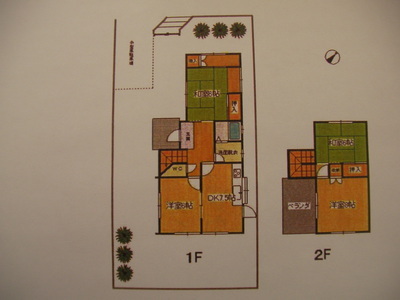 Posted by admin on 2013年1月8日 at 2:47 PM under 一戸建, 売買物件. 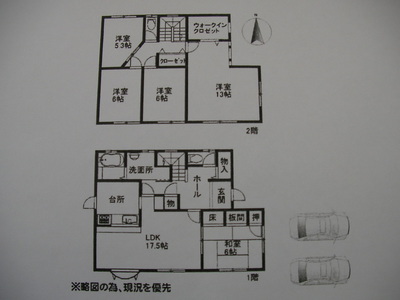 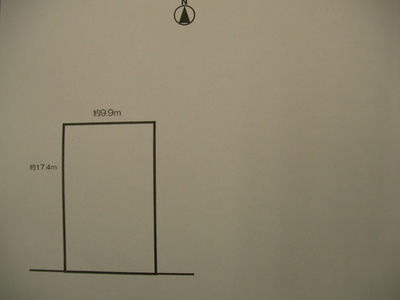 Posted by admin on 2013年1月8日 at 12:42 PM under 一戸建, 売買物件.